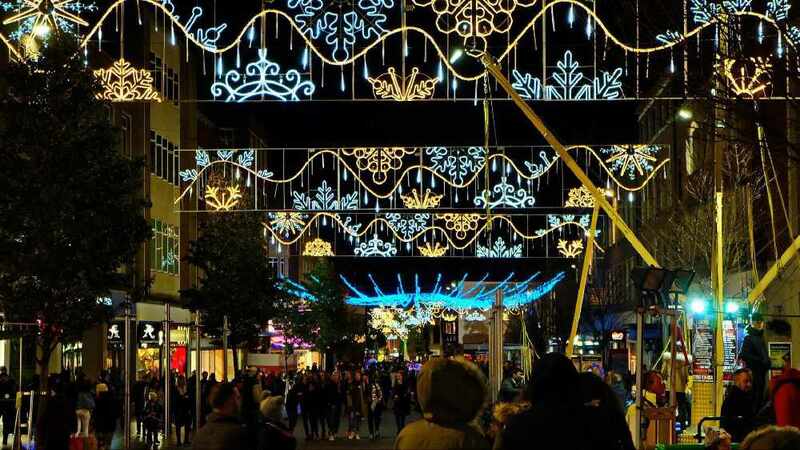 This year, the city will be illuminated with the biggest display of Christmas lights Exeter has ever seen! 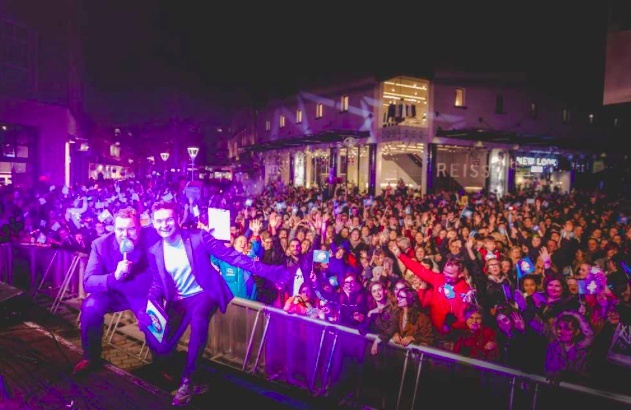 The event will be presented by Radio Exe's Ashley Jeary and Ben Clark. 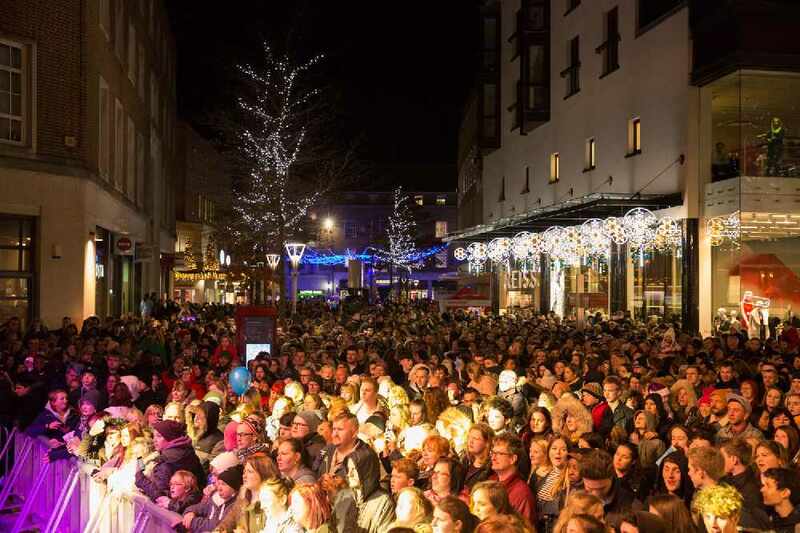 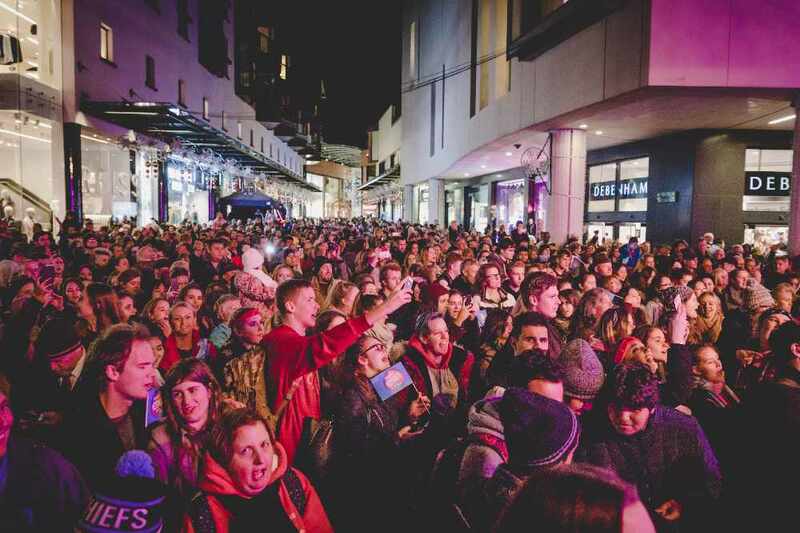 For the third year, InExeter will host and celebrate the city’s Christmas lights switch on with a new festival for all the family culminating in the lights being switched on at a new time of 5pm on Sunday 18th November. 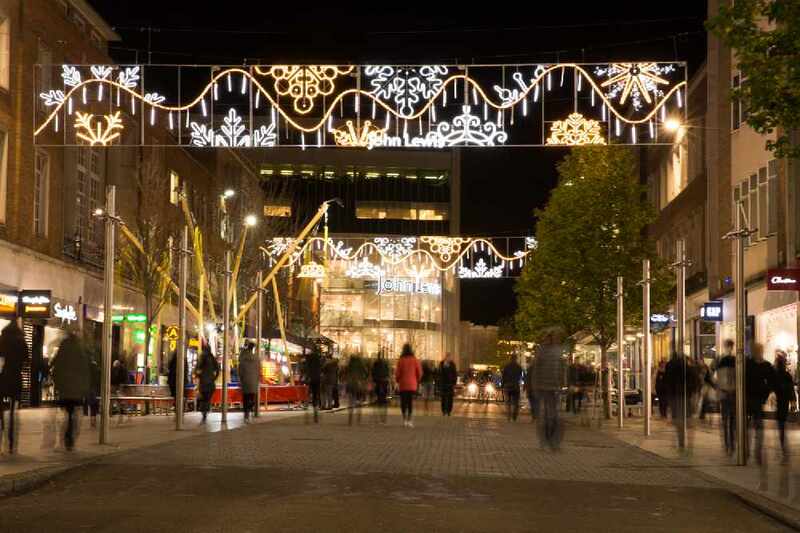 The annual event has moved to a Sunday, and the city will host a full day of family friendly, festive events, including crafting activities and face painting and live music from local musicians. 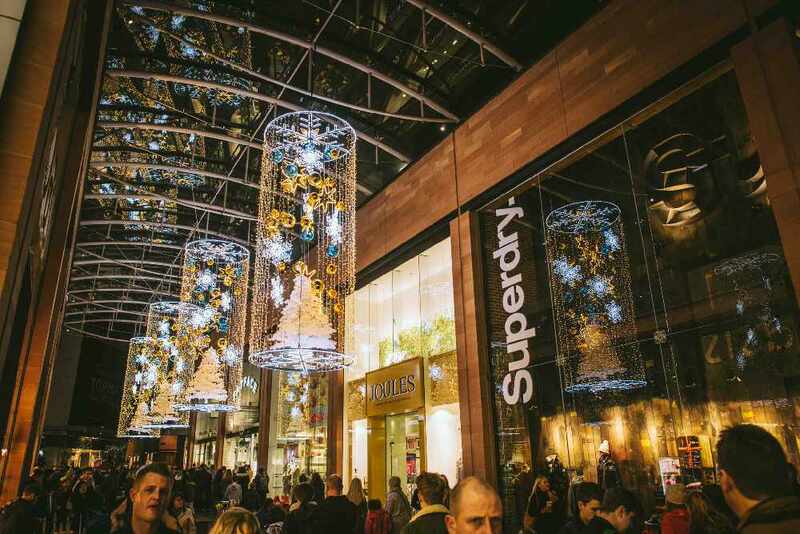 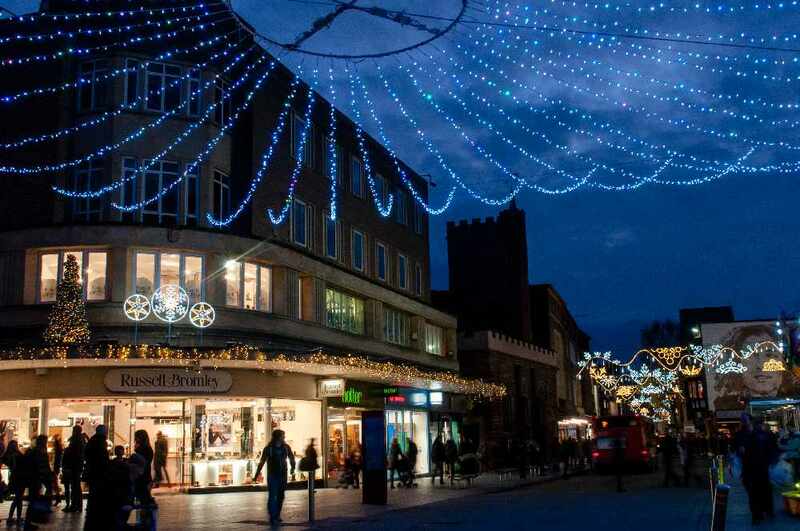 The city-wide festive illuminations will signal the start of the five late night shopping evenings leading up to Christmas, the first of which is on Thursday 22ndNovember, when many of Exeter’s shops will stay open until 9pm. 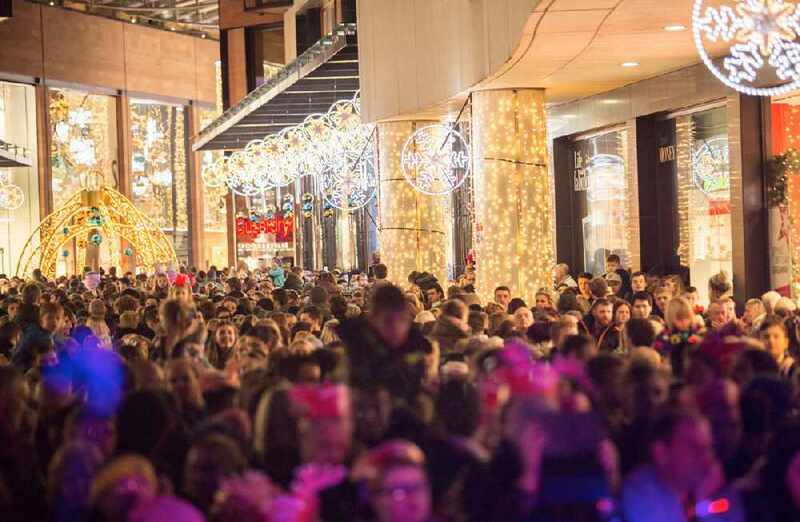 Ann Hunter, InExeter manager said: “Christmas 2018 is going to be bigger and better than ever. 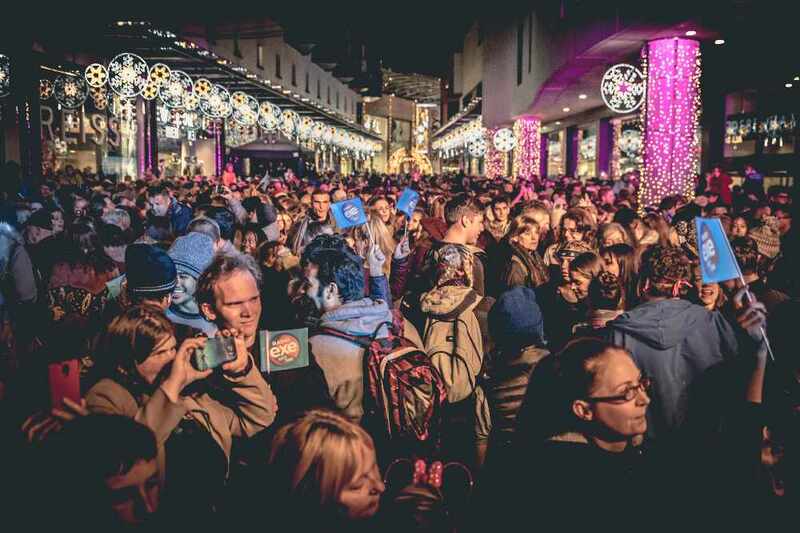 We are really excited about moving the light switch on to the Sunday for a full day of fantastic festive activities that the whole family can get involved in."